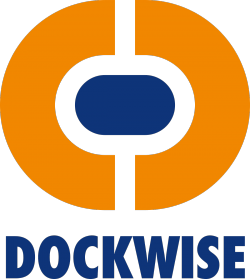 We are assisting Headway obtaining USCG Type Approval in all its phases. Study for ballast water management system for the tankers´ fleet of Laurin Maritime. 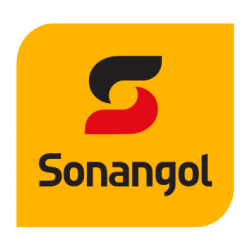 Feasibility study for ballast water treatment system for the Sonangol fleet of tankers. We are assisting SunRui obtaining USCG Type Approval in all its phases. Type Approval application is submitted to the USCG as of January 2017. Feasibility study for ballast water treatment system for the Teekay fleet of tankers and LNG carriers. Detailed assessment of ballast water treatment processes with respect to the Great Lakes and St. Lawrence Seaway System, and addressing the availability of treatment processes for ships sailing in the Great Lakes region.